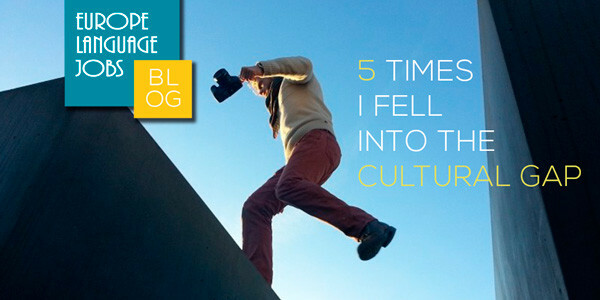 So, you’re a true adventurer and you’re looking for your next destination. Whether you want to travel around, go on holiday or relocate and look for a job abroad, one thing is clear: you want to move. So how about taking a look at the places you can go without spending all of what remains of your money. There are incredibly cheap places in Europe where you can just enjoy local life without spending millions on the process. 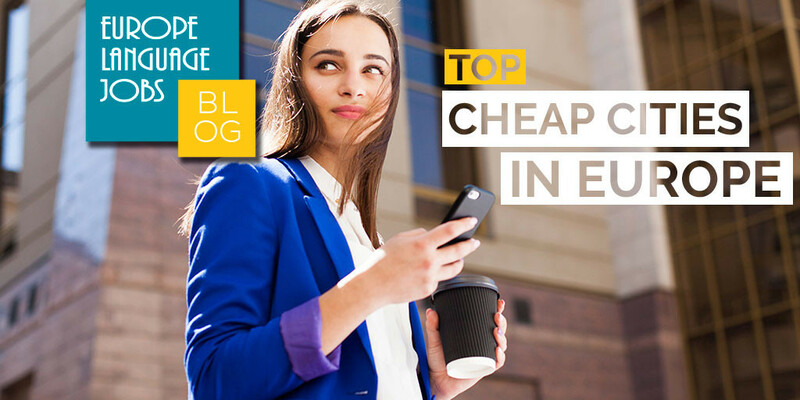 We did some research and made this list of the most attractive and cheap places in Europe to go. Based on data taken from Nomadlist and Numbeo, we estimated the approximate monthly costs for a local, which Nomadlist defines as, “living cheap, renting outside the centre of the city, buying groceries and cooking at home”. 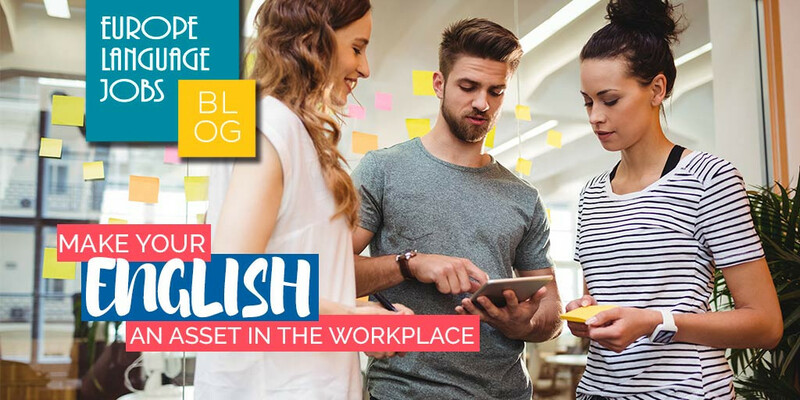 We compared this with the average salary in the city, bearing in mind other leisure costs such as the price of a meal, a coffee, a draught beer or a cinema ticket. Using the information, we came up with this list of the cities with the best relation between costs/salaries/attractiveness of the city. We start our journey in Belarusian capital, whose living costs for an average local are around 824 Belarusian rubbles monthly. It would be, translated from local currency to Euro, around 360€ per month. Enough to live in a city where the average salary is around 400€, based on Numbeo estimations. The monthly average rent for a 45m2 apartment is 548 BYN (almost 240€) and a lunchtime menu with drink at a restaurant can cost you around 5€. Furthermore, if you come with savings, there’s nothing you can’t do here: having a good dinner costs less than 15€, while two cinema tickets are below 6€ and having a pint of beer in the neighbourhood is only 2€. 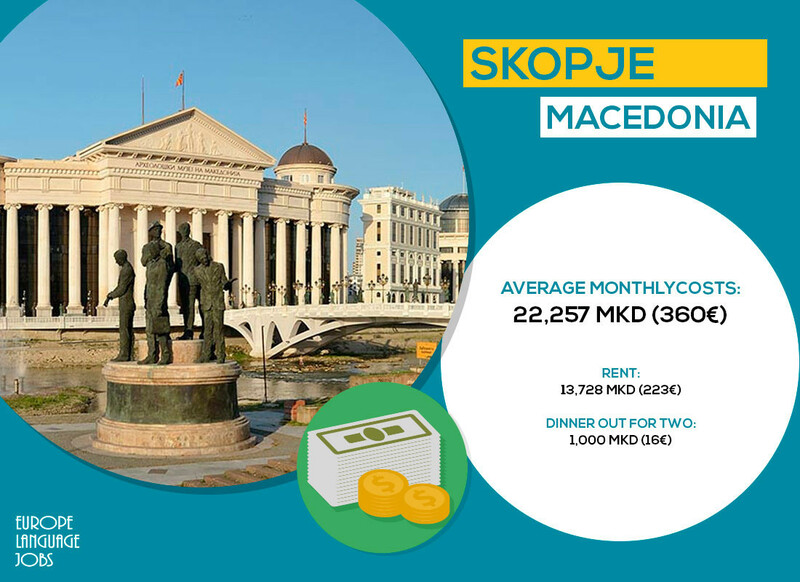 With a monthly living cost of 22,257 Macedonian Denars (around 360€) and an average salary of 30,891 MKD (502 €), the capital of Macedonia is a perfect place to enjoy low costs and a good quality of life. The average rent for an apartment in the city centre is 13,728 MKD (223€) and a three-course dinner for two in a mid-range restaurant has the ridiculous price of 1,000 MKD (16,26€). There’s no doubt Skopje has a really attractive salary-to-cost of living ratio that allows you to afford treating yourself from time to time. Mentioning Katowice in this list is very apt since it’s ranked as the cheapest city in Poland… but, anyway, the whole country is one of the cheapest places in Europe to live. Like most of the countries with cities in this list, Poland has its own currency, Zloty (PLN) that makes everything cheaper for most of foreigners. The monthly cost of living in Katowice is set around 1472 zł, approximately 342€. If we take into account the high salaries compared to those expenses (the average salary is 3,233 zł, 760€), we have a perfect place to live and save money! Other great cities in Poland where you can live while having reasonable costs are Lodz (450€/month), Poznan (506 €/m), and even Warsaw (607€/m) or Krakow (702€). The average price of living in this wonderful Portuguese city is set at 425€. Renting an apartment outside the city centre is the way to save more money, but anyway, the average price only varies by 70€ (230€ outside, 300€ inside). With an average salary of 728€, the possibilities you have to enjoy the city do nothing but increase. By the way, Braga is not the only suitable place in Portugal to live for a low price. 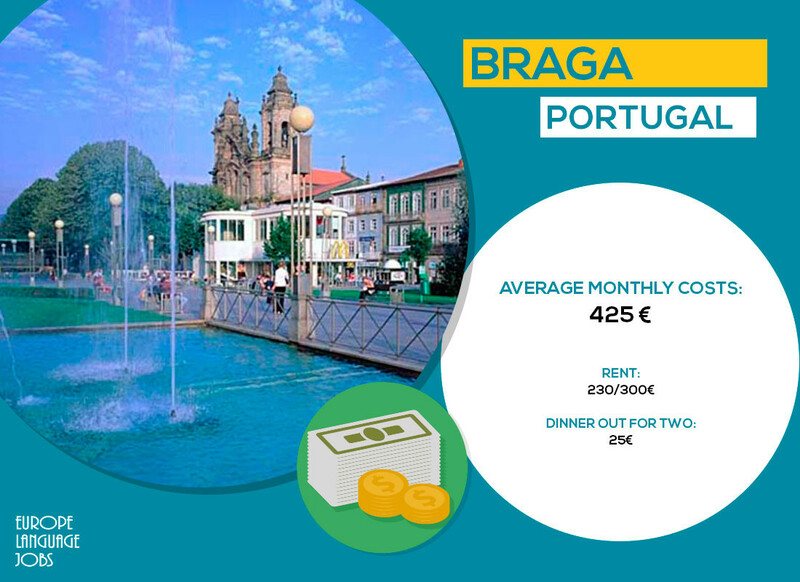 Coimbra, with an average cost of living of 553€ per month, or Porto, with an average of 643€ (which is quite cheap for such a big and important city) are other options you can consider if you’d love to move to Portugal without spending so much money. 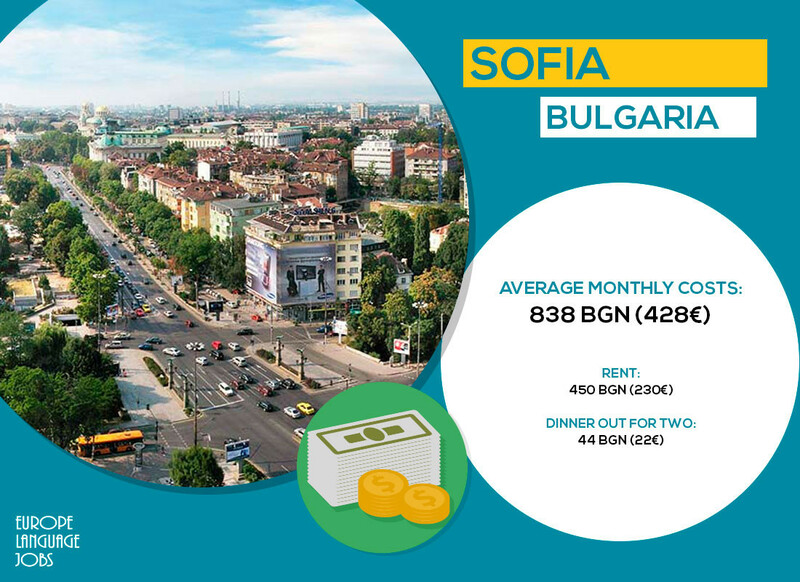 The monthly cost of living in Bulgarian capital is estimated to be around 838 Bulgarian Levs (428€). Having an apartment for rent in the city center costs less than 300€ and other daily expenses are incredibly cheap: you can have half a litter of domestic beer for 50 cents, a coffee for 1€ and a good dinner for two for 20€. Bad news is that there’s not much opportunity to save much: with an average salary of 1,091 BGN (556€), most of your money goes on daily expenses. There’s no doubt Croatia is one of the trendiest destinations in Europe nowadays. Even for cheap living, it is a good option. Its capital, Zagreb, offers a good quality of life if you know how to administrate your money. Average monthly costs are around 3,261 HRK, that sounds like a lot, but it’s only around 439€. Salaries are actually acceptable in comparison to the costs (an average of 739€ per month). You can rent an apartment for yourself for only 250€ if you escape from the centre a bit and save the rest of your money to enjoy the local life. You can have some beers (around 2€ a draught pint), invite someone out for a nice dinner (around 30€) or go to the cinema (for less than 5€). 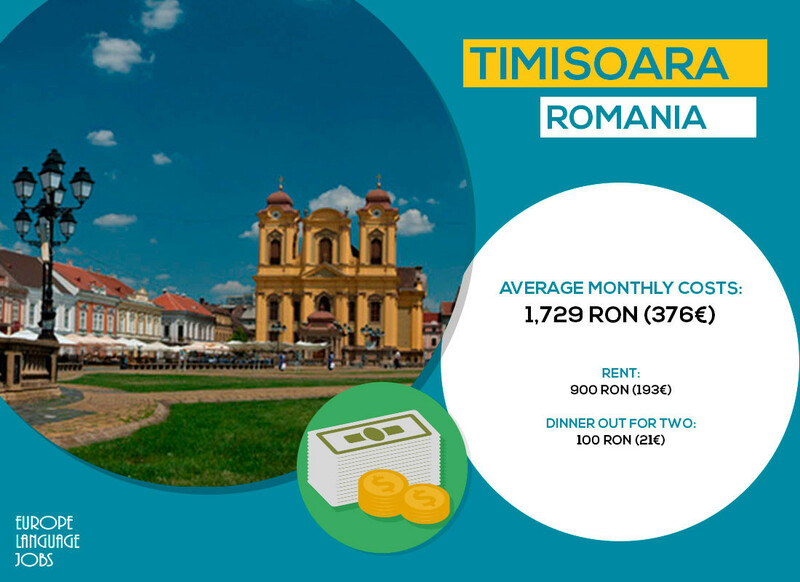 Having monthly expenses of around 1,729 Romanian Leu (376€) and an average salary of 2329 RON (506€), this Romanian city is one of the most affordable ones in our list. It does not only have a much better salary to cost of living relationship than the Romanian capital, Bucharest, but some of the prices that we find in this city are REALLY attractive. 21€ for a dinner for two, a little over 1€ for a pint, 40 cents for a public transportation ticket, less than 5€ for a cinema ticket… and around 190€/month rent for an apartment. We saved this peculiar case for last. Can you imagine a place where an inexpensive meal can cost you less than 1€, a dinner for two around ten, and a pint of beer less than 50 cents? Well, it exists, and it’s called Ivano-Frankvisk. This city in Ukraine, capital of the homonym Oblast, is by far the cheapest city in Europe. To give some more examples of how crazily cheap this place is, you can have a coffee for around 0.53€, going to the cinema for less than 2€ and pay your gym subscription for less than 9€ p/month. What’s the downside of this? 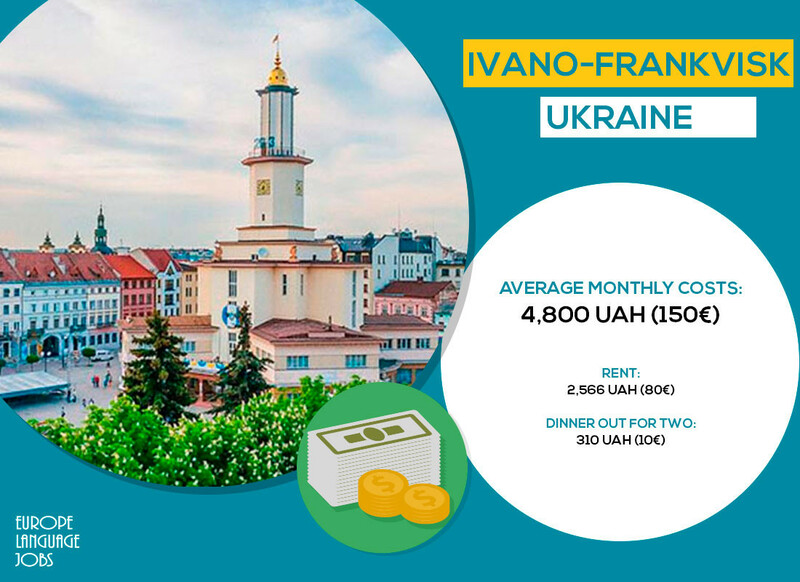 While you just need around 150€ for basic expenses, the average salary of the city is calculated around 100€ in local currency (Ukranian Hryvnia). So it gives you a clear idea on how difficult it may be for a local to make it to the end of the month. On the right side, if you can get a good job or arrive with savings then you will live like a king! Now that you have this information... have you decided if any of these could be your desired place? It's time to do your numbers and decide what's your next destination, bearing in mind that moving abroad doesn't have to be necessarily expensive! Hi, I am looking forward to see these beautiful cities. Brno in Czech Republic is pretty cheap too. Salaries are good (19 000 CZK + after tax) if you manage to find a good job If you even decide to share a flat/room with someone, you can easily save more than 60 percent of your earns every month. At least this was from my own experience. Ok, the list is good and usefull but also the southern part of Spain, aka Andalucia is also very cheap, almost the same with every portugal cities even cheaper. I would add Budapest too. Really cheap, especially food! This is a very handy guide for travelers who are on a budget. I would love to see what other must-see destinations could be added to the list.